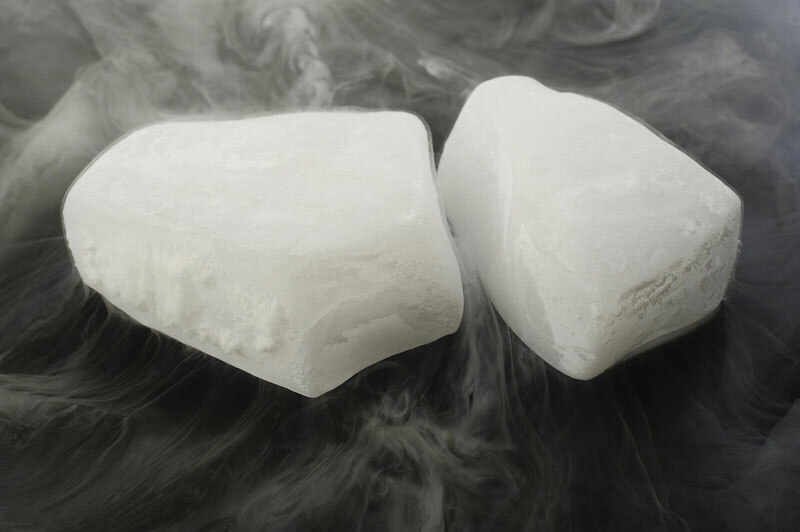 When using Dry ice proper PTE is a needed requirement due to the fact that the temperature is -78.50C. 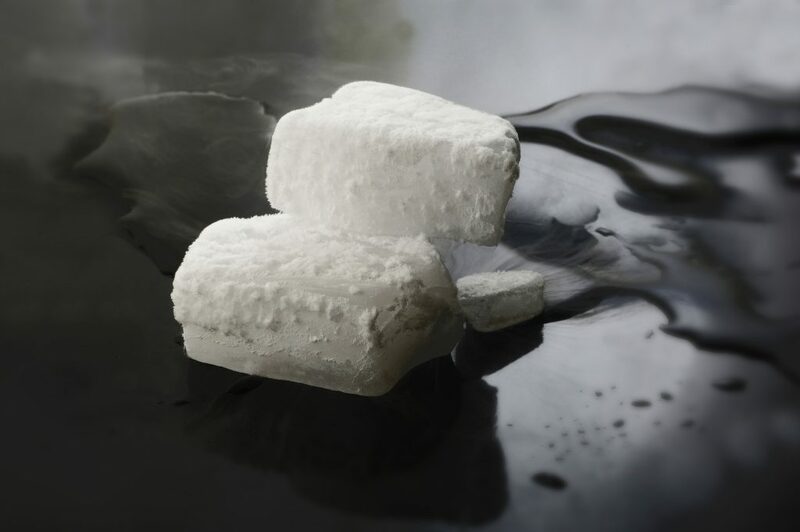 Generally used for freeze branding, industrial usage, shipping and specialised smoke machines. Which are used in the storage and transportation industry for food or medical supplies. Used for small-scale need such as universities in experiments, small scale storage and the entertainment industry for mist effects. 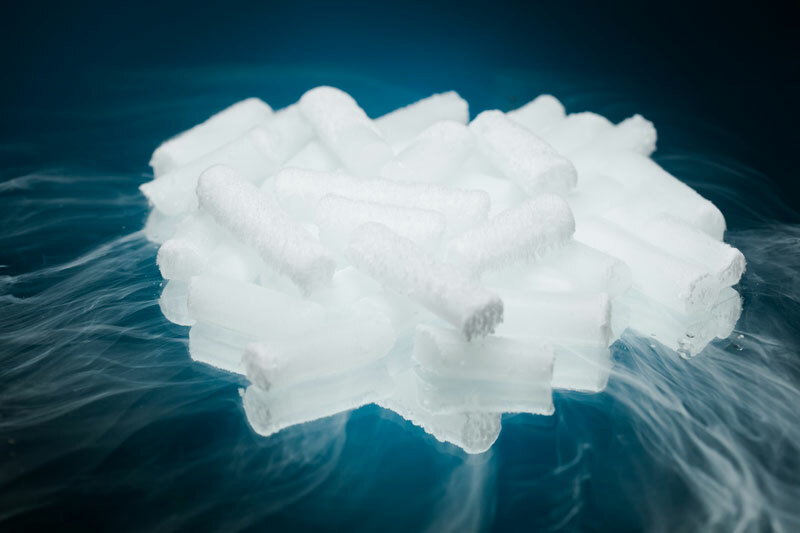 Pellets can also be use for blasting which is an innovative cleaning process using solid Co2 pellets dry ice is accelerated by compressed air through blast nozzles which will clean surfaces on contact, it will not erode, scratch or wear the area being cleaned.